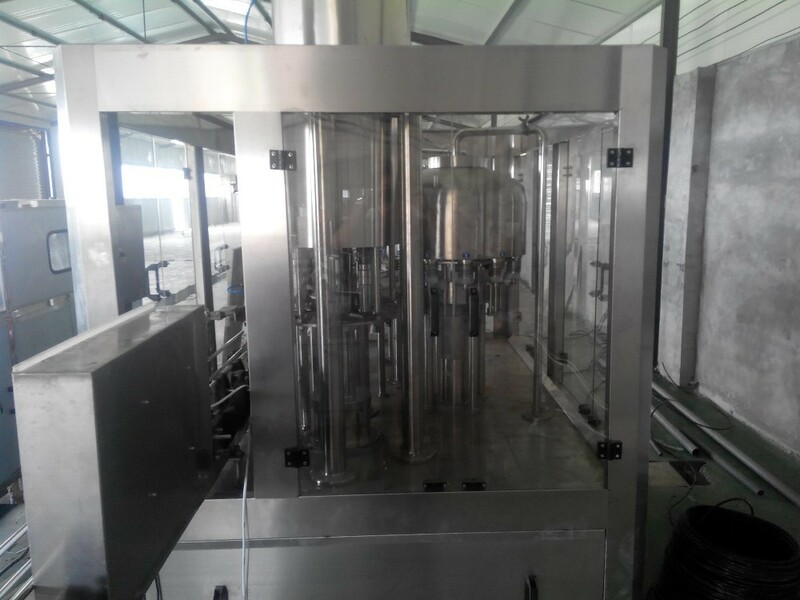 the drinking productin line is widely used for production of minearl water ,pure water and drinks , it suitable different kind of packaging way, including bottling ,canning ,bagging,and others.the main machines includes water treatment machine,,bottle blowing machine,filling machine,pe film packaging machine etc. 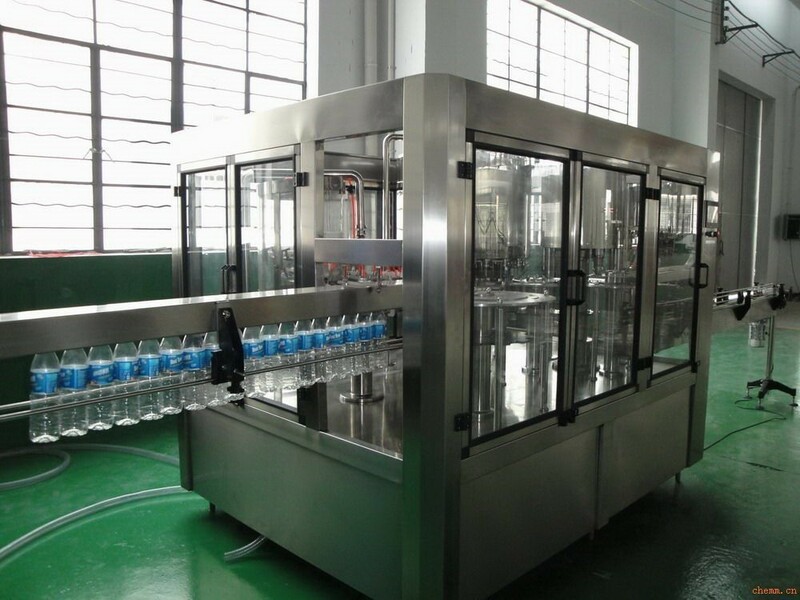 (1) the filling machine is mainly used for filling and sealing PET bottles, such as mineral water, purified water and alcoholic beverages. 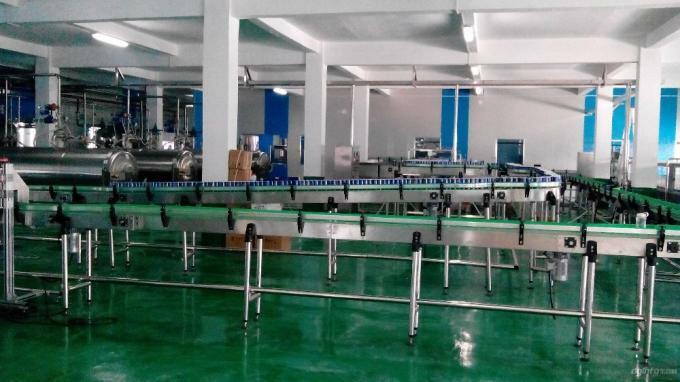 (3) the desin of the machine is impact,and it is costs less than normal production line. 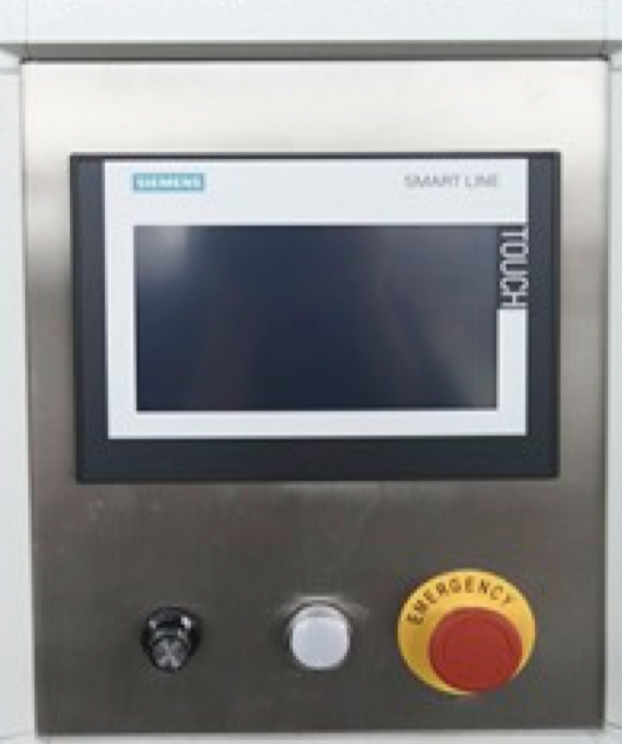 (5) the machine adopts advanced PLC control technology. 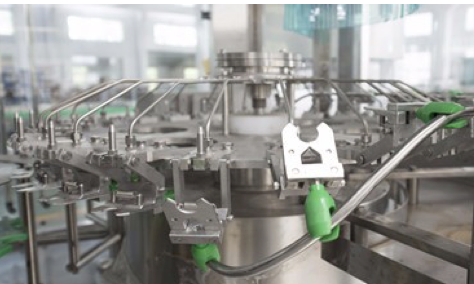 The main electrical components are mitsubishi, omron, Siemens and other international famous brand. 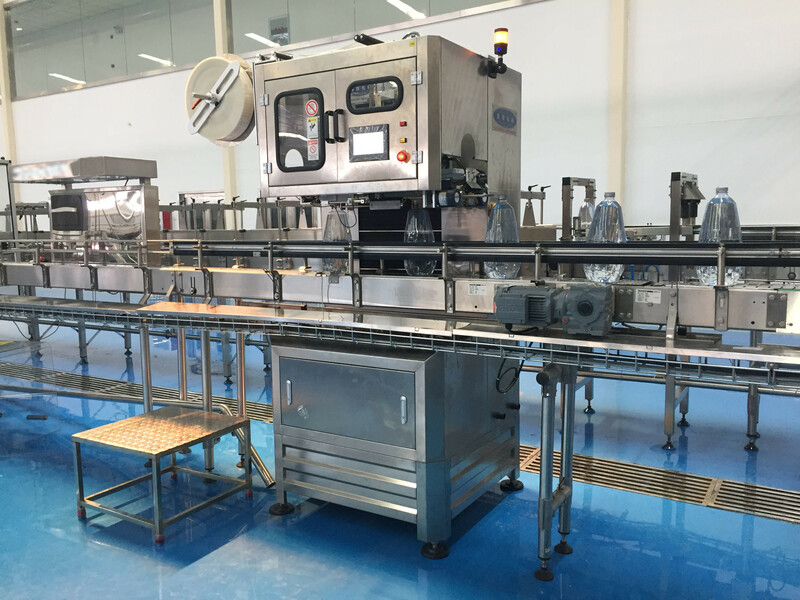 (4) in the series of filling machines, it is more convenient, faster and more efficient to replace the bottle type with the suspension conveying bottle structure. 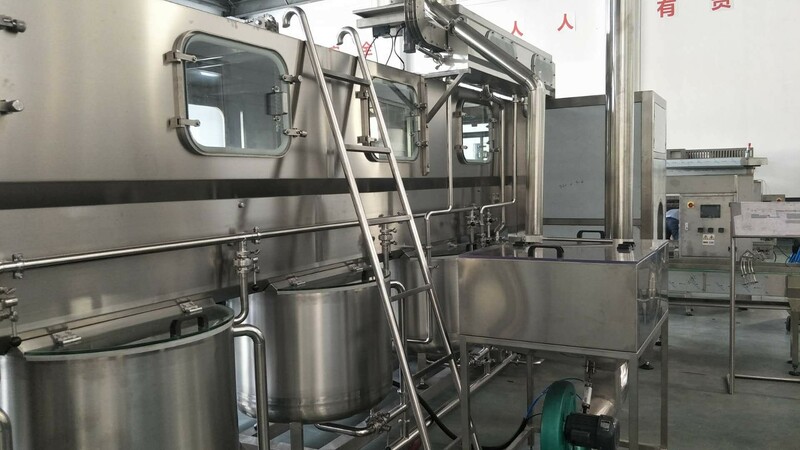 We are able to supply whole production line for juice making ,Send us now We will make a business proposal for you with professional advice of business. 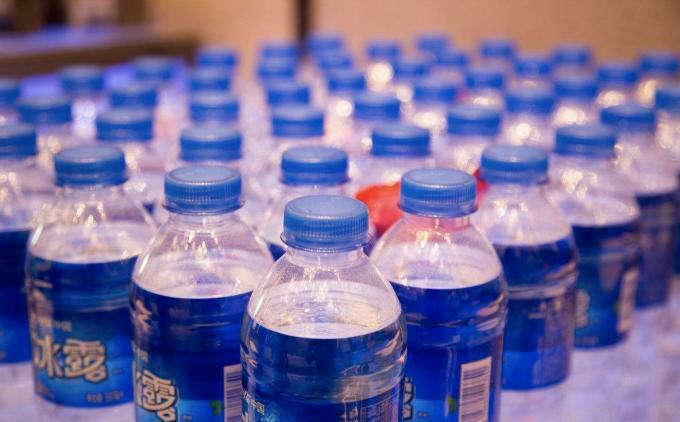 Function: Clamping the empty bottle neck and rinsing by pure water. 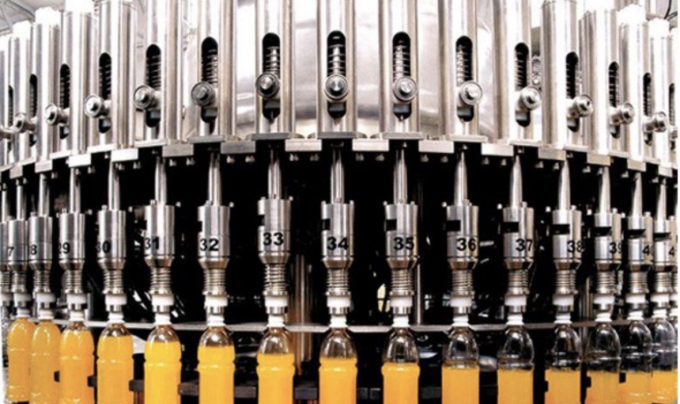 Function: Fill liquid juice or tea into bottles by automatic rotary fillers. 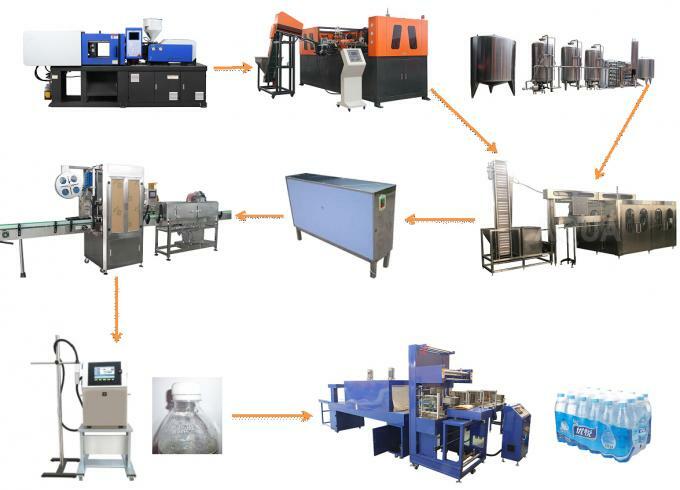 Adopts Italy advanced technology, more stable and durable. 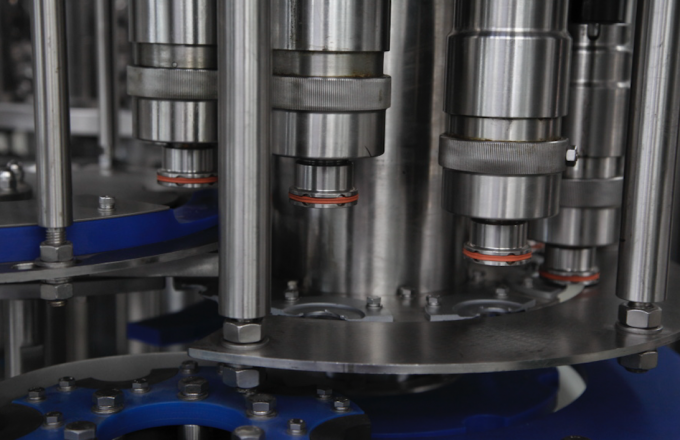 Using international brand electrical components to ensure machines running in good condition for longer time. 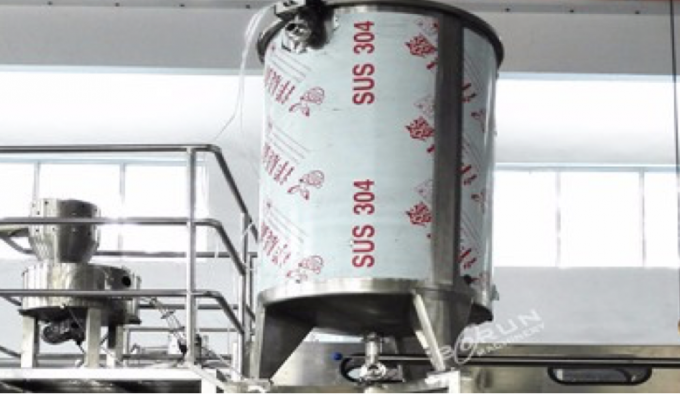 high position tank made of high quality SUS304. 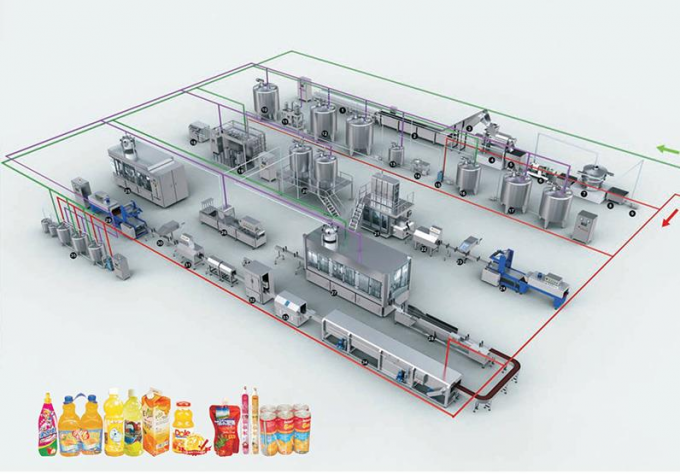 We can design the machine (material, power, filling, bottle, etc.) according to your requirement. At the same time, we will give you professional advice. 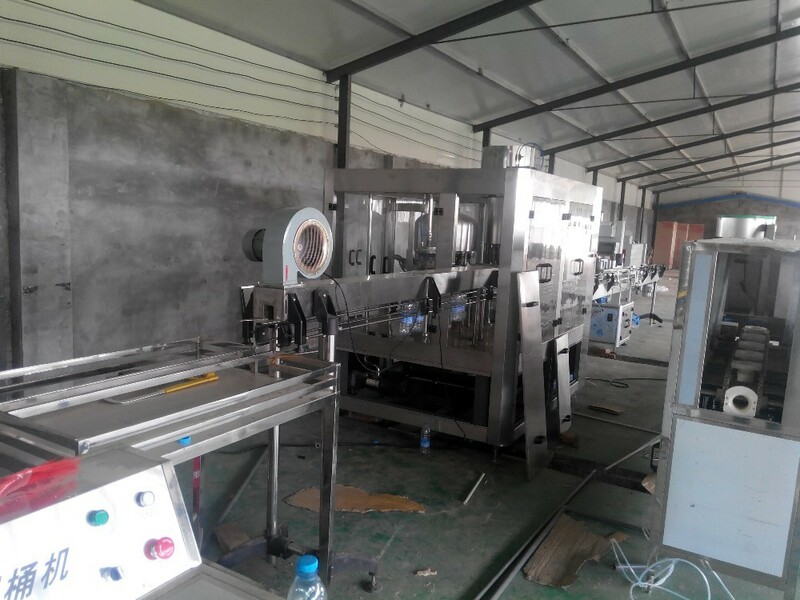 We will deliver the goods on time and provide the BL on time so that you can get the machine quickly. 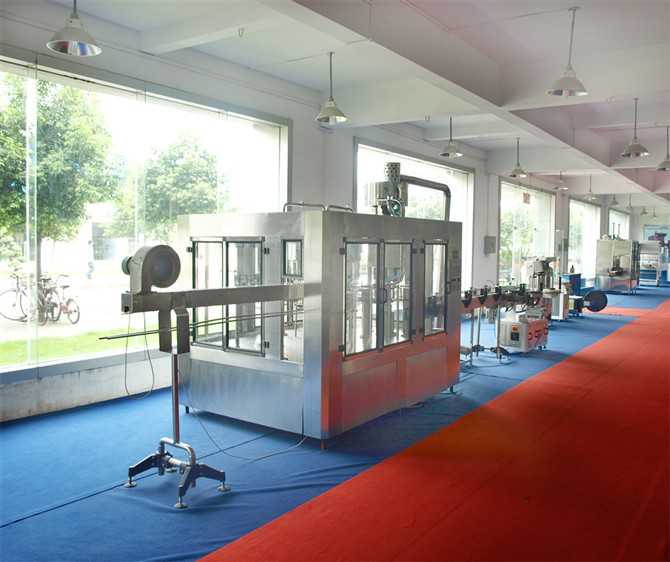 We provide free technical support and consultation,including design of factory layout and other tech issues. 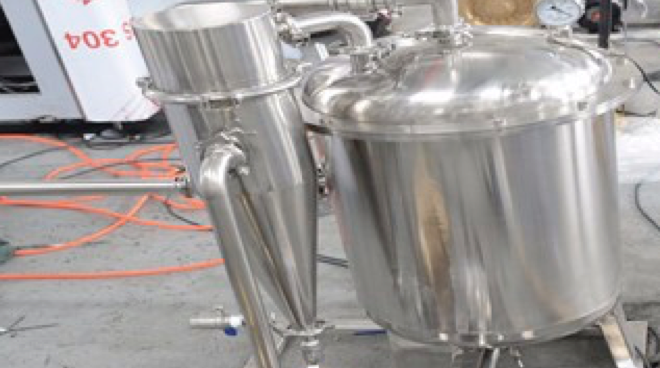 When you are ready, our fast and professional after-sales service team of engineers will go to your factory to install machine, debugging and train your employees until they can operate the machine well. If we have clients in your country, we can arrange a visit for you. We provide one year free spare parts warranty. We have spare parts for one year and we replace them for free. After a while, we ask our customers to provide feedback and provide some help. 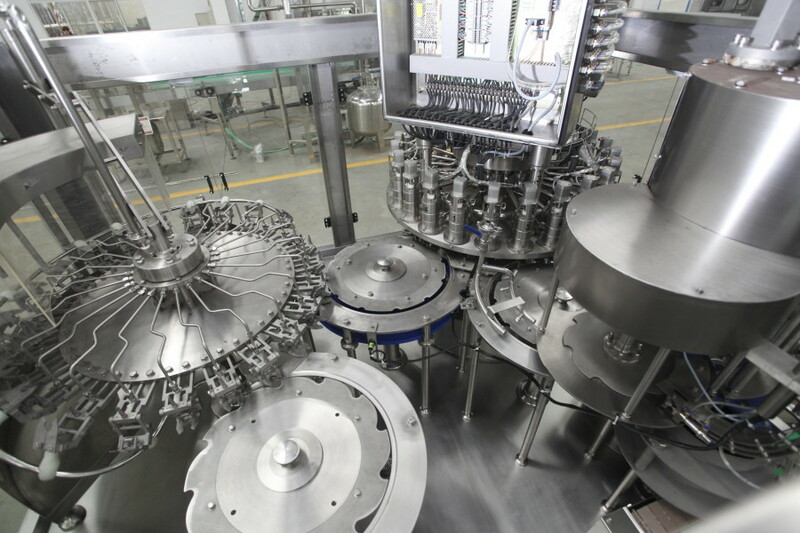 We can send the video of prouctin line to you for reference. Send us inquery now !we will send you best quotation with latest promotion in 12hours! 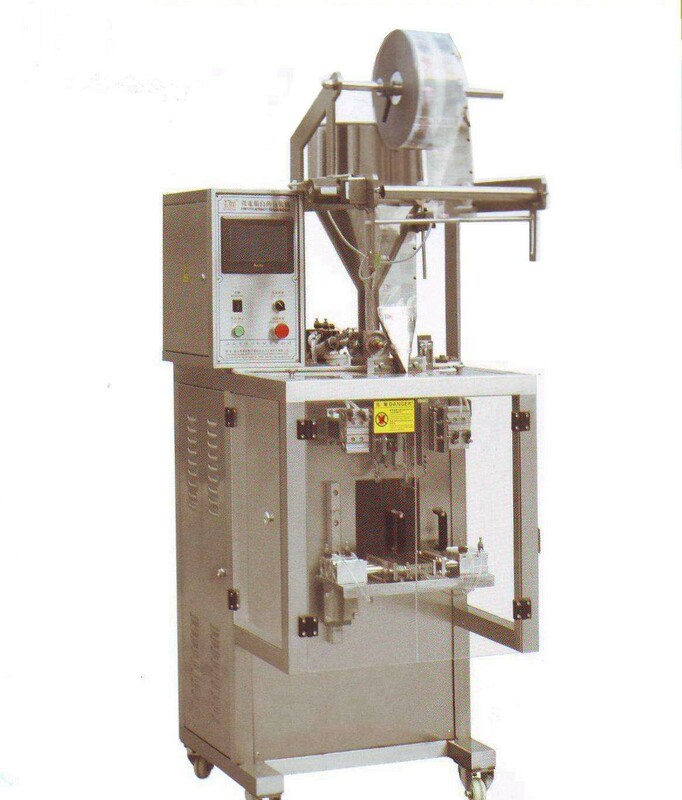 We pack the machien with film and outsize pack with wooden package. Send your inquery Now ,we will make a business proposal for you soon!